My family’s roots are located deep within the mountains of West Virginia. 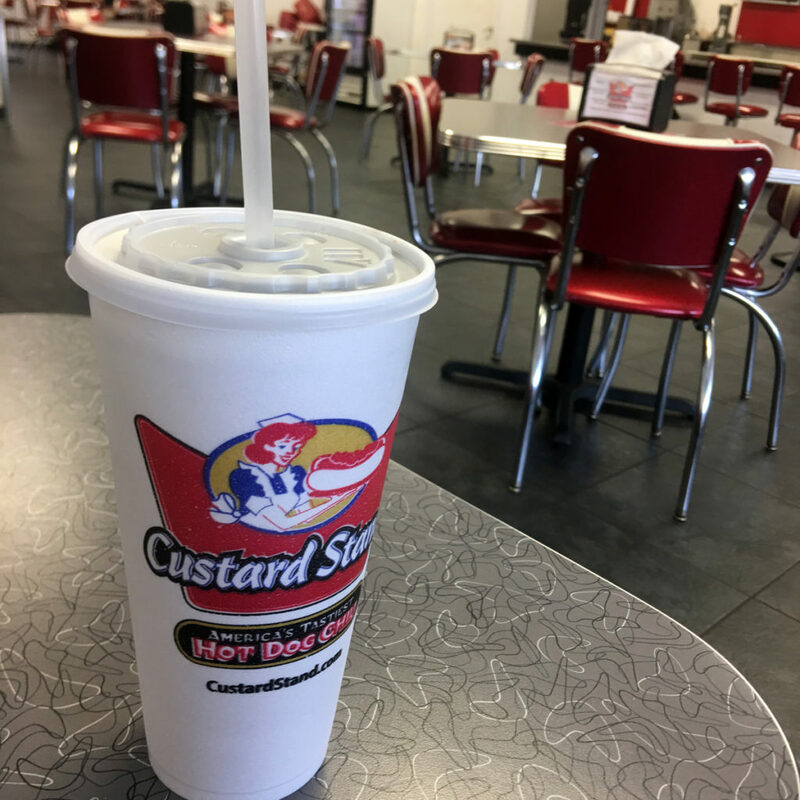 Trips to visit extended family in WV were never complete without a stop at The Custard Stand. 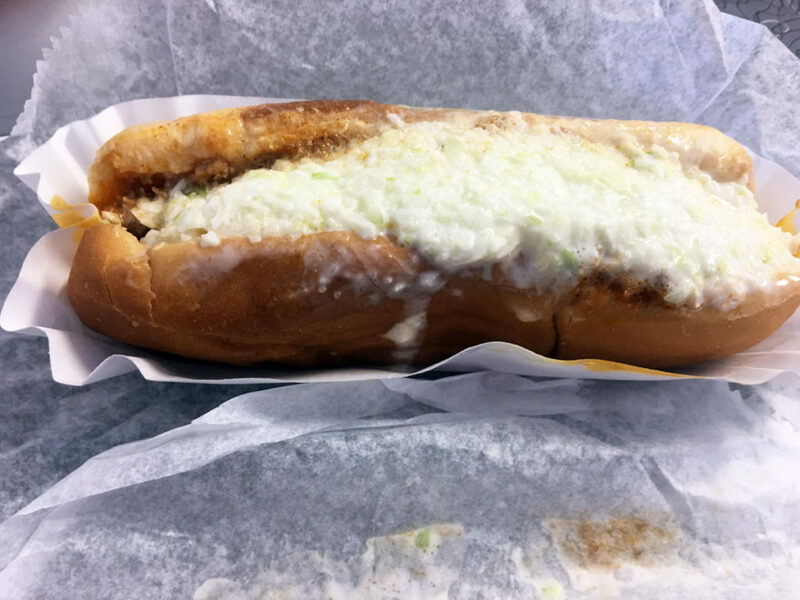 I’ve been a fan of the Custard Stand Chili Dog long before they were on Shark Tank or had more than one location. 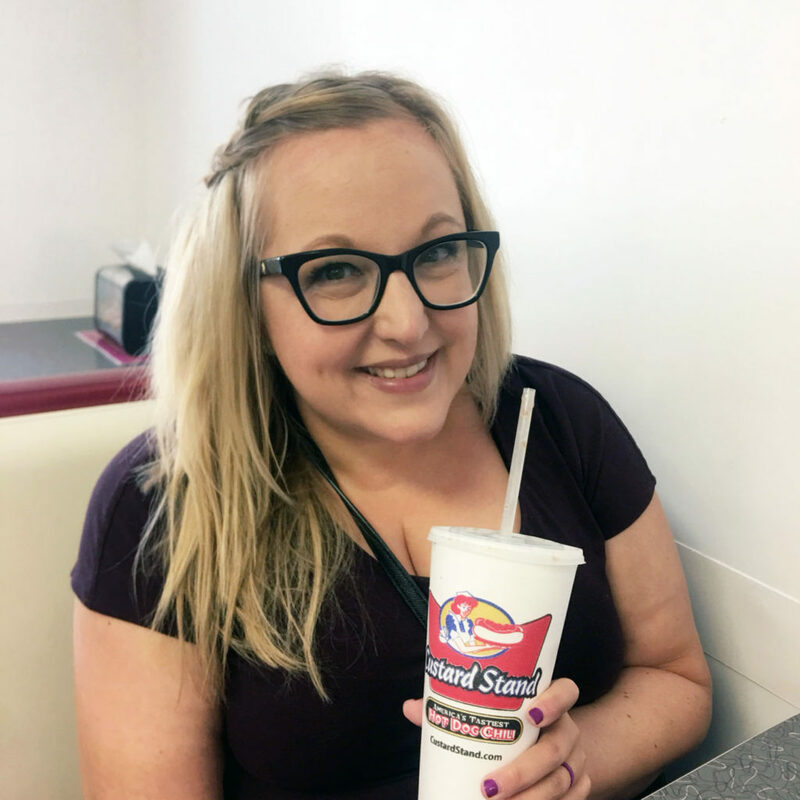 To this day, few foods bring me more enjoyment than Custard Stand Chili Dogs. Thanks to distribution deals, I’ve been able to pick up Custard Stand Chili at both Kroger and Sam’s Club on a regular basis. But, I still visit the original location three to four times a year. If you ever find yourself in Webster Springs or near any of their franchise locations, do yourself a favor and visit! You won’t be disappointed.